There were plenty of great hip hop albums in 2017, but one series in particular stands out as a perfect way to end the year. 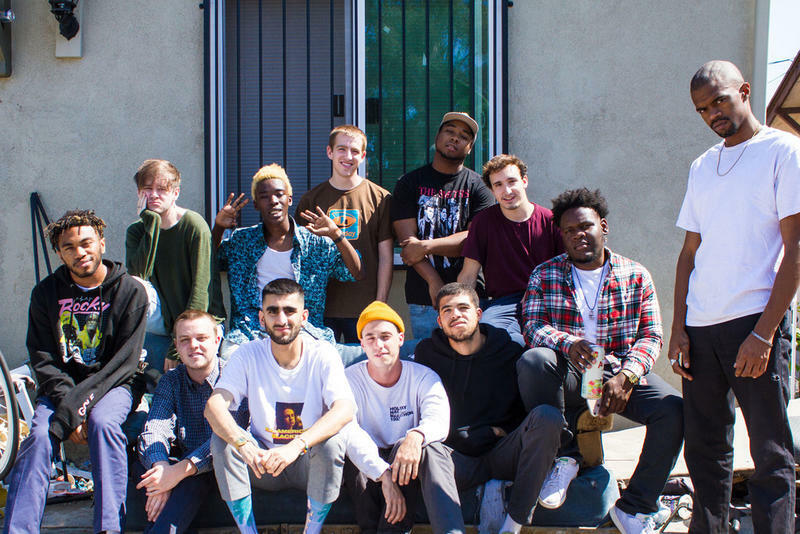 The three-album series, Saturation, from the group Brockhampton, is an extended exploration of life after the end of history, not in Francis Fukuyama’s sense of the triumph of rational capitalism, but more like Mad Max in the desert—this is the soundtrack to life in Bartertown. 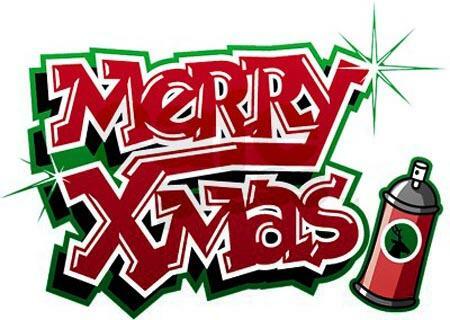 Christmas music is a funny genre: descended from sacred music, it’s still capable of evoking some serious sentiments, but at the same time it’s fully saturated with commercialism, making our experience of Christmas music more Pavlovian than ecstatic. 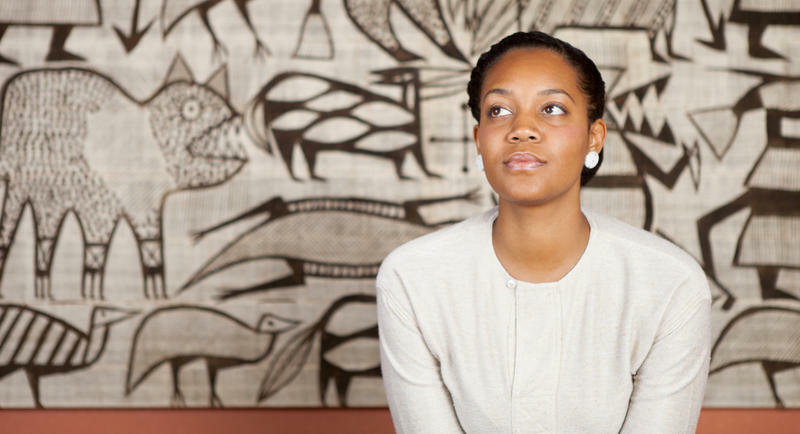 The 2016 collection of poems by Chinaka Hodge titled ‘Dated Emcees’ overflows with hip hop. 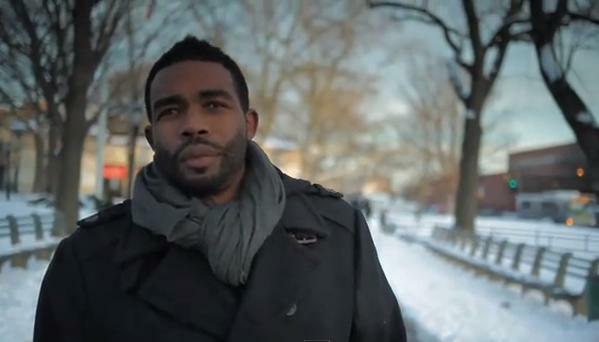 The culture is manifested in obvious ways, through poem titles like ‘the b side’, ‘small poems for big’ and ‘2pac couplets,’ but hip hop is not a gimmick or a writing device in these poems: it is the entire world. 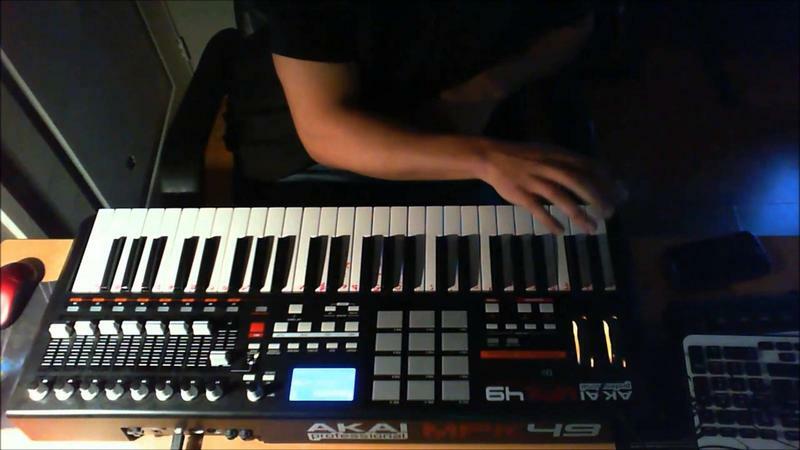 For most of its existence, hip hop was a sample-based musical form. Any good origin story of hip hop reinforces this—from two turntables and a microphone an entire cosmos was born. 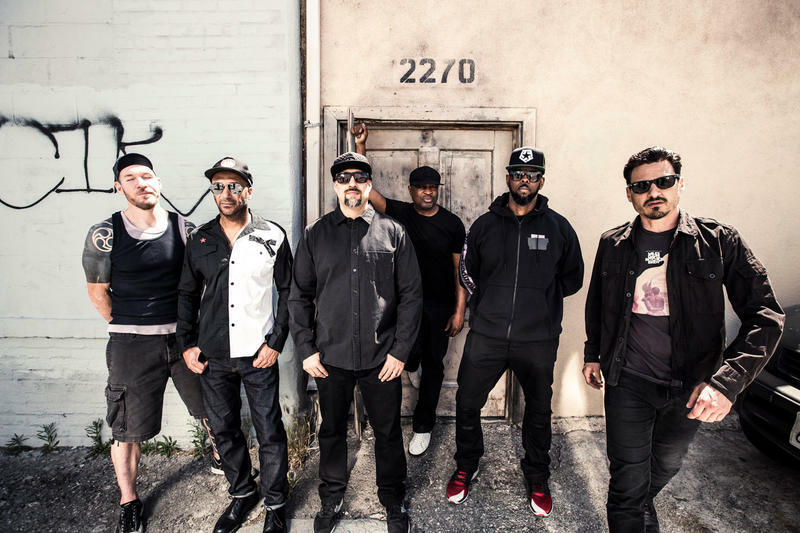 Hip hop is an oversized music; part of what makes it so great is the exaggeration, the outlandish claims by emcees of supernatural powers, ridiculous braggadocio and the pulp-like caricature of its villains. So it’s rare to find an artist who is skilled at making hip hop smaller, who can turn the arena filled with thousands of people into a room with just the emcee and you. 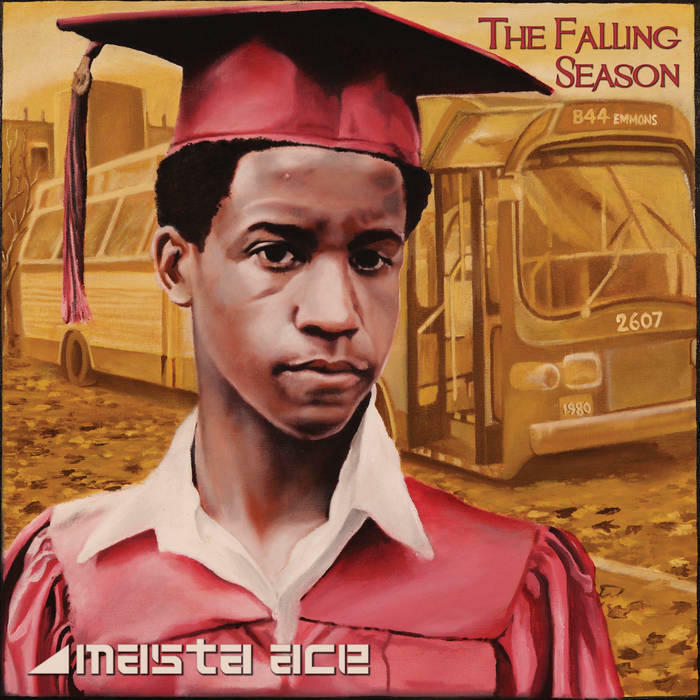 On the 2016 ‘The Falling Season’, Masta Ace does just that through a beautifully crafted concept album that traces the path of a young man switching high schools in the early ‘80s. 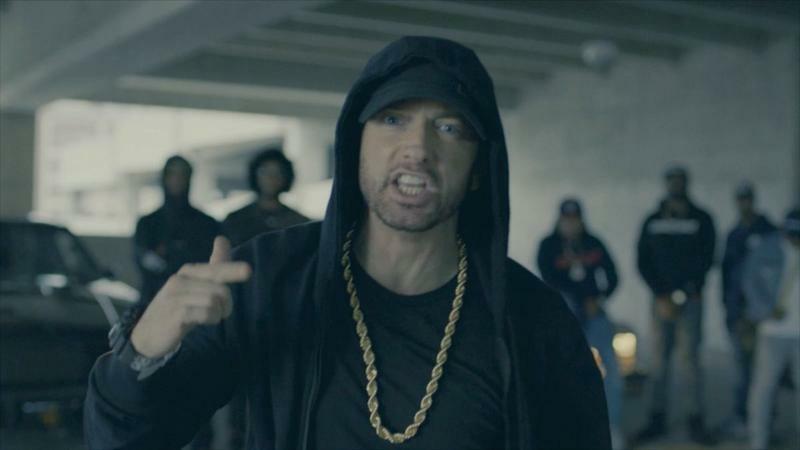 Eminem’s now infamous freestyle castigating Donald Trump at the BET Hip Hop Awards raises one very important question: What the heck was that? The recent shooting in Las Vegas was followed by the usual crop of Facebook and Twitter posts decrying either gun violence or gun control, splitting semantic hairs over weapon terminologies and invocations of thoughts and prayers. The 1988 Democratic National Convention in Atlanta incorporated ‘designated protest zones’--later more commonly known as ‘free speech zones’--as a way to control and limit the impact that protests might have on the convention. A parcel of land near, but not too close or visible to the event center, was cordoned off, making protests and demonstrations a curious sideshow. 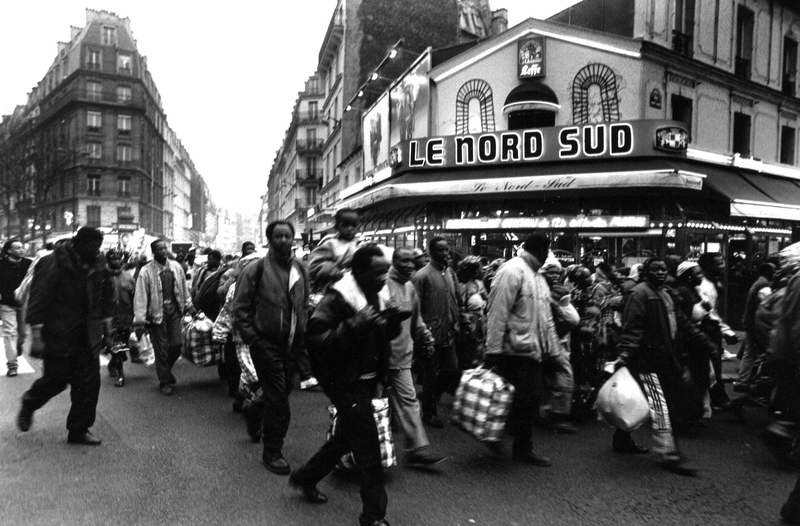 Just over twenty years ago, in 1996, 300 mostly African men, women and children occupied churches in Paris to protest deportations. These people, who became known as Sans-Papiers, meaning ‘without papers’, would eventually form autonomous international collectives throughout Europe, demanding full recognition of human rights from the various governments they lived under. 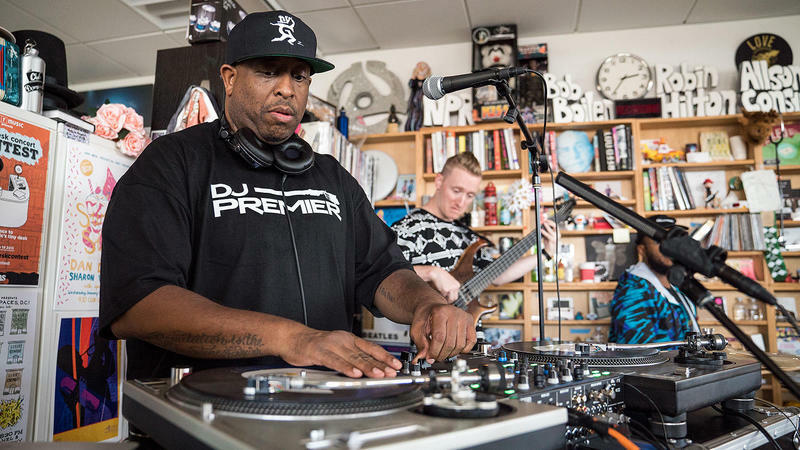 Many people familiar with public radio will also be familiar with NPR’s series of Tiny Desk Concerts.